With over 10 years since the launch of its first store in busy Brook Street in London, the Spanish footwear firm, Pretty Ballerinas, expands its store network in cities such as Hong Kong or Barcelona. Spaces designed like little gems, where elegance and glamour are combined to provide the most exclusive footwear trends in a framework of quality and comfort. 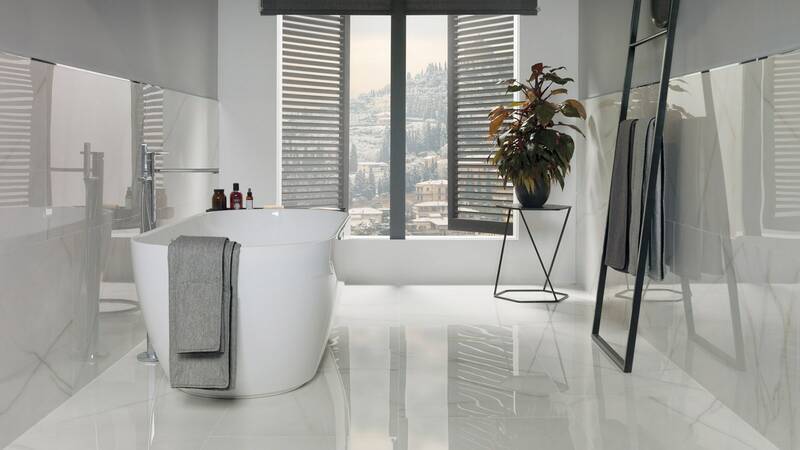 Based on its retail concept in innovation and luxury, without losing the freshness that has always characterized this company, stores such as those in Hong Kong or Barcelona are a good indication of the care in every detail, and therefore, they fit with the materials’ exclusivity from the PORCELANOSA Grupo. 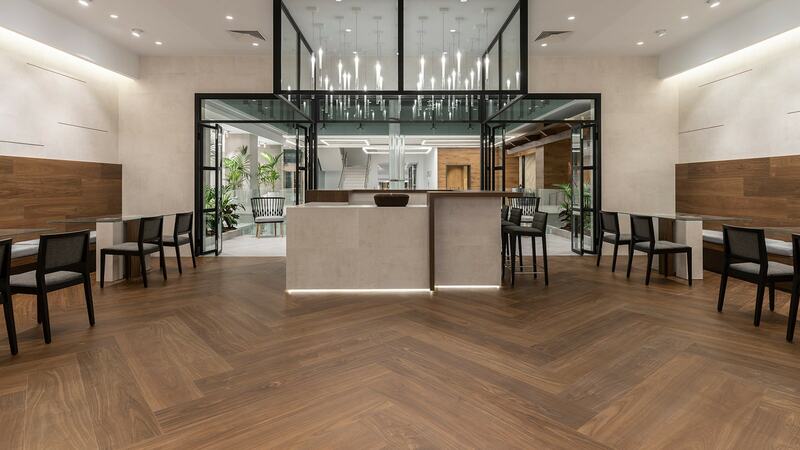 The full through-body porcelain tile from Urbatek has been selected as the floor tile. This provides the project with great resistance and easy maintenance. Specifically, the most intense porcelain tile in the Town series, a black tone that provides the interior design with sophistication. 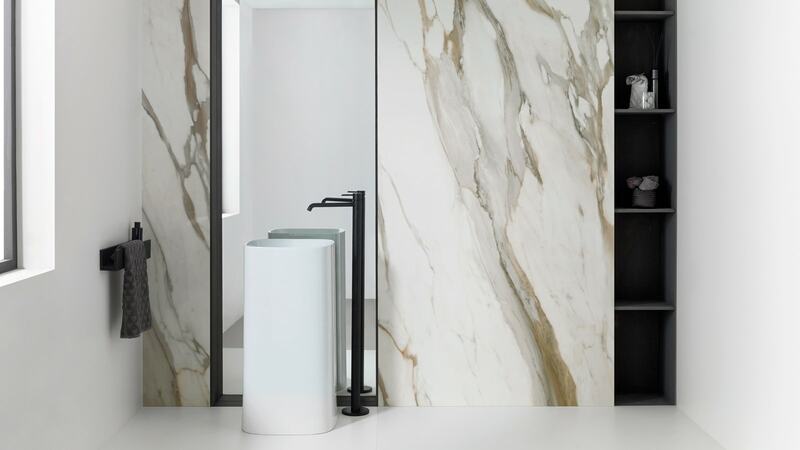 This porcelain tile series from Urbatek combines perfectly with other typical interior design elements from Pretty Ballerinas, such as the steel finishes, champagne plating, pink alabaster or animal print furniture. You cannot miss the smoked classic and vintage style mirrors either, or the carpets and shelves in the corporate pink colour, a true reflection of the essence that is 100% Pretty Ballerinas. Pretty Ballerinas, belonging to Grupo Mascaro, is a renowned international company with more than 90 showrooms worldwide, which has banked on the quality and design from the PORCELANOSA Grupo for its interior design.